Entitled “CALS Children’s Library and Learning Center: a New Paradigm,” Rowland and Roberts will discuss the process to design and build this innovative facility. The program begins at 6pm following a 5:30pm reception. It will take place at the new Children’s Library and Learning Center located at 4800 West 10th Street. 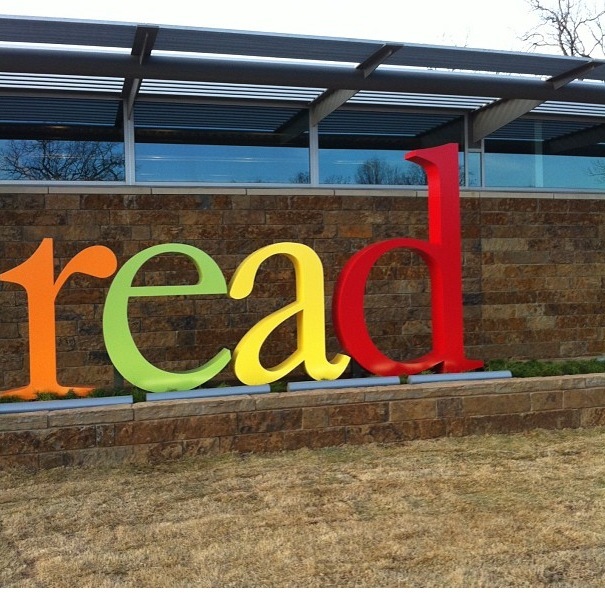 Five years in the making, Little Rock’s new children’s library and learning center offers a range of participatory experiences designed to encourage the growth, development and well-being of its young patrons. Situated on a six acre, landscaped tract that borders a residential neighborhood just south of Highway 630, the 30,000 square foot facility is like no other in the region. Designed by award-winning architect Reese Rowland, the twelve million dollar glass, steel and stone structure houses a collection of more than 21,000 books, CDs and DVDs. Among its special features are a computer lab; a spacious meeting room; a teaching kitchen; a series of study rooms and a multi-use,165-seat theater. A greenhouse and teaching garden, set apart from the main structure, are part of the complex which also includes an outdoor amphitheater. Roberts will talk about how the idea for building a combined children’s library and learning center came about. He will also tell how its location was selected. He and Rowland will discuss their roles, as client and architect, in the project’s design. They will talk about the kinds of programming envisioned for the facility and discuss ways in which it plans to engage with other institutions and organizations in the community to serve children and their families. This entry was posted in Architecture, Design, Lecture and tagged Architecture and Design Network, Art of Architecture, Bobby Roberts, Central Arkansas Library System, Children's Library and Learning Center, Polk Stanley Wilcox, Reese Rowland by Scott. Bookmark the permalink.